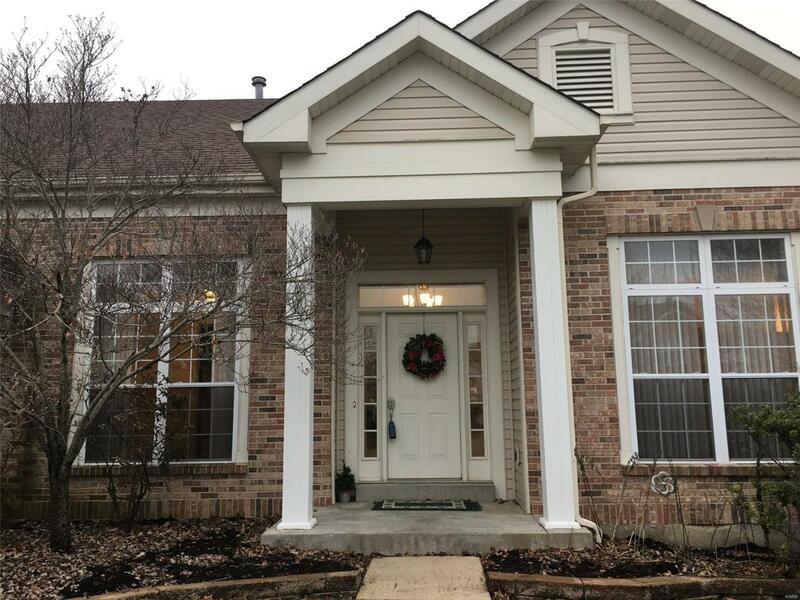 Welcome to this beautiful 4 bedroom 1.5 story in popular Westborough Farms! 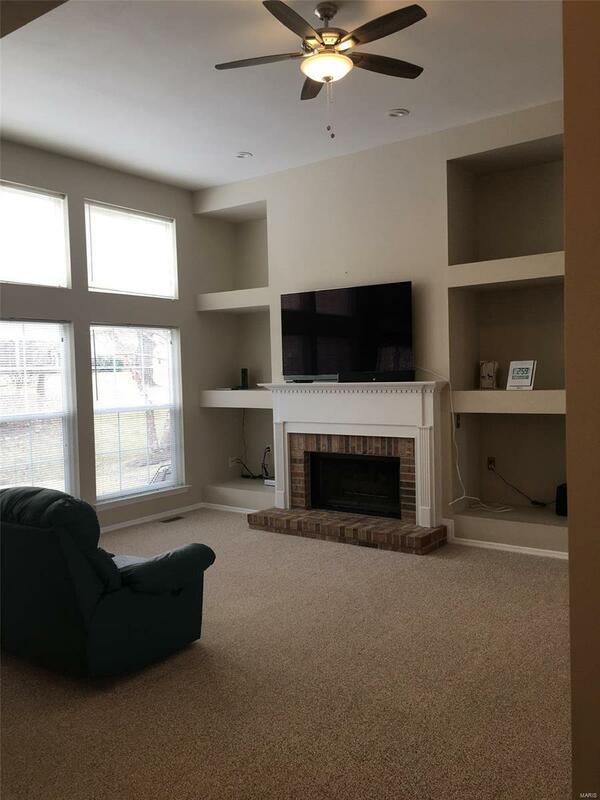 This spacious home (over 2900 sq ft above ground) has an open floor plan, plenty of windows (all south facing are brand new Pella), new paint throughout, and a fully finished lower level adding another 1000 sq ft of living space. The kitchen has new Cambria counters, new tile backsplash and a new refrigerator that stays! Also new water proof laminate flooring throughout the kitchen, breakfast room, sunroom and MFL. 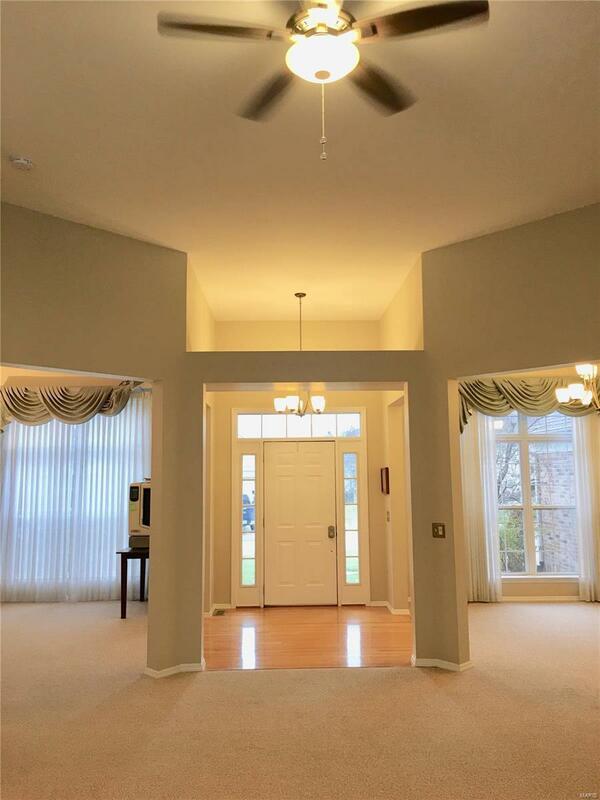 Lovely main floor master suite with cove ceiling,spacious bath & huge walk in closet with window for natural light. Outstanding touches include built in bookcases, a gas fireplace, hardwood entry foyer, a loft area, jack and jill bath for bedrooms 2 & 3, built in cabinetry in the downstairs craft room, huge built in storage shelves, 3 car garage, lovely patio with slatted cover, bay window in sunroom, newer AC & roof. 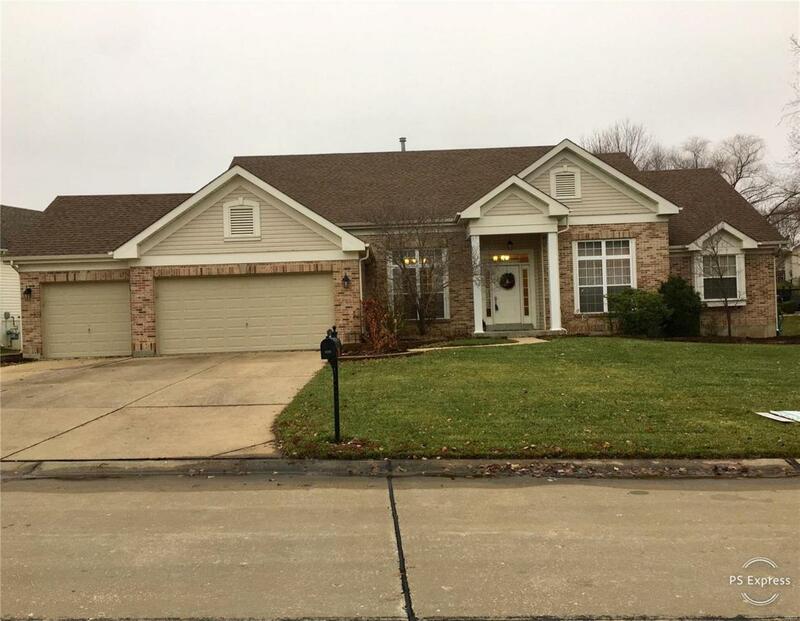 This home has been well maintained by the original owner so its move in ready! Listing provided courtesy of Leo Lawrence Real Estate Llc. Listing information © 2019 Mid America Regional Information Systems, Inc.